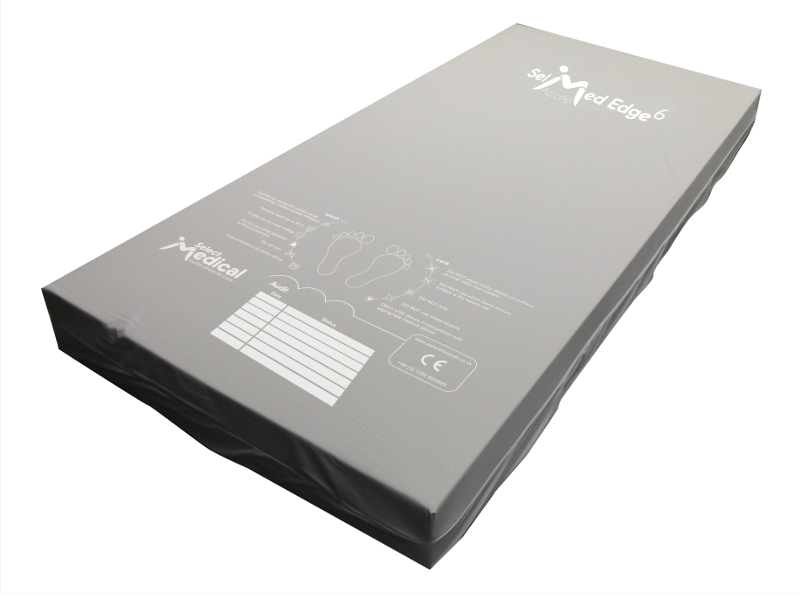 A static high density CMHR foam mattress with the benefit of a firm edge enhancing patient transfers and stability. 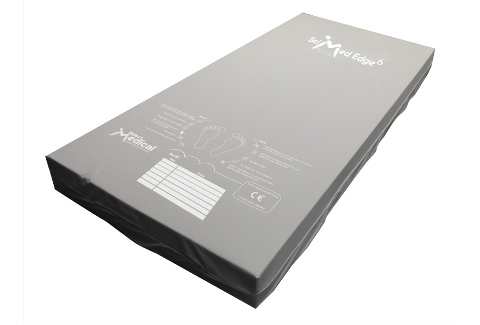 The SelMed Edge Acute also benefits from a double coated top cover, hinged base, non-slip Dartex base cover & audit box. 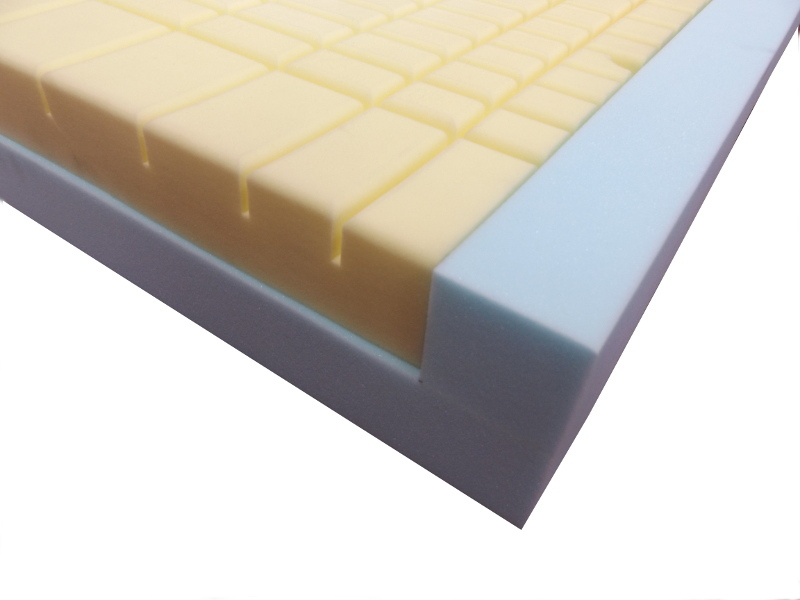 Castellated foam increases patient comfort, reduces shear and friction and optimises pressure redistribution. 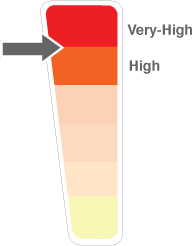 Also available with a visco elastic memory foam insert. 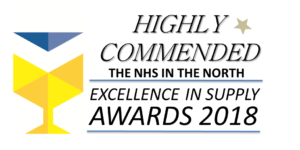 The mattress is suitable for patients up to very high risk of developing pressure ulcers.